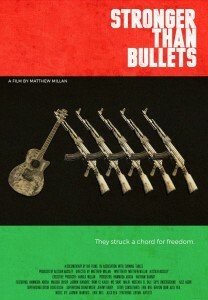 During the 2011 revolution, Libya’s underground musicians emerged to help free their country from Gaddafi’s rule. Check out this 2015 film. 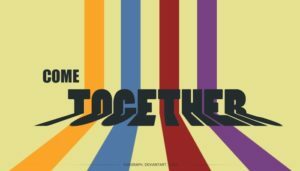 Music and politics go hand in hand. 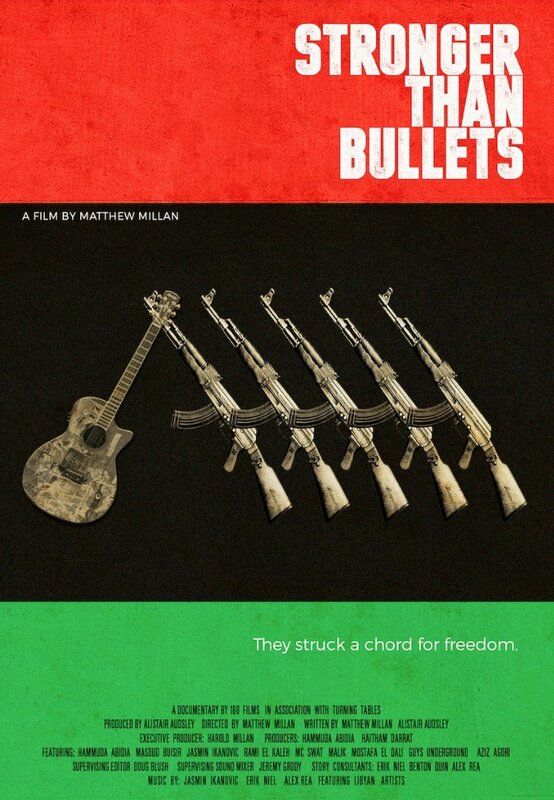 Stronger than Bullets directed by American Matthew Millan introduces the musicians who are free to play at last, and follows them as they stand shoulder-to-shoulder, guitar to rifle, alongside rebel fighters. This entry was posted in TV Movies and Documentaries and tagged Matthew Millan, Moammar Gaddafi, Stronger than Bullets on October 20, 2016 by Sohrab Saadat Ladjevardi.